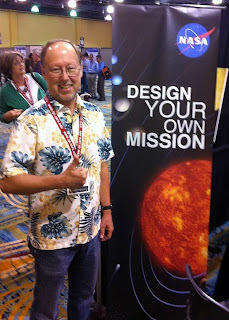 I just returned from California where I participated in a NASA InSight Science Team meeting. InSight (Interior Exploration using Seismic Investigations, Geodesy and Heat Transport) is NASA’s first dedicated geophysical mission to Mars. Keep reading to learn more! A key goal of planetary science is to understand the formation and evolution of the planets, which means we need to know what they are made of. Geology, geochemistry, geodesy, and geophysics are tools that we can use to get at questions associated with the structure and composition of planetary interiors. Previous and current Mars missions have utilized all of these approaches except geophysics, which is the only technique that can give direct measurements about what is beneath the surface. InSight will help us determine the size, composition, and state of the crust, mantle, and core while also measuring the thermal state of the interior and level of seismic activity on Mars. Watch the video below to learn more about this exciting mission. How did I get involved with InSight? Back in 2003 as a student at the NASA Planetary Science Summer School (PSSS), I led a team of graduate students to develop a Mars Geophysical Lander (MGL) mission concept that bears a strong resemblance to InSight. We worked with JPL’s “Team X” to rapidly prototype the mission, balancing competing demands of science objectives with engineering, cost, schedule, and power constraints. Both our mission and InSight utilize the Phoenix lander spacecraft and feature the same seismic payload as well as similar meteorological instruments. For more, see our original 2003 proposal and 10-year anniversary 2013 LPSC poster. Our key adviser on the PSSS MGL project was Bruce Banerdt, a JPL planetary scientist who has spent more than two decades trying to convince NASA to fly geophysical missions to Mars. 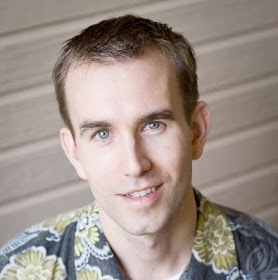 He is part of a small group of people who are passionate about planetary seismology. After the PSSS experience, Bruce and I stayed in touch and even presented a review of the history of Mars seismology mission attempts the 2007 Seismological Society of America meeting. At that point, ESA/CNES’s NetLander mission--which would have included four seismic stations--had recently been canceled, and the future prospects for a planetary seismology mission looked bleak. However, Bruce and his colleagues did not give up. They downsized the proposal to a single station while still preserving most of the science. 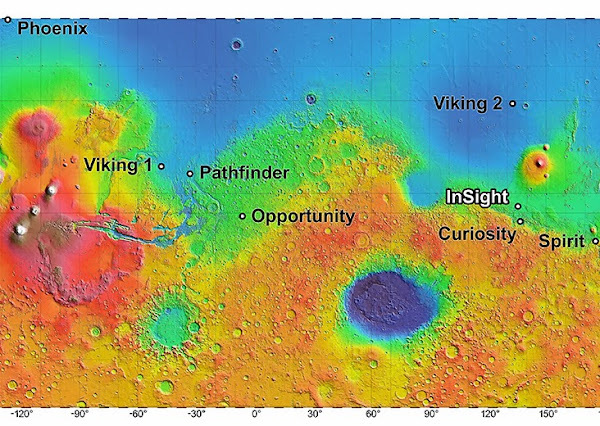 In 2012, NASA selected their Discovery-class proposal for a 2016 launch opportunity in what became known as InSight, which Bruce leads as the Principal Investigator (PI). I was thrilled when Renee Weber asked me to collaborate with the InSight science team in late 2013 and am most grateful for the opportunity to get involved with my first planetary mission. InSight is basically a rebuild of the Phoenix flight system (with upgraded avionics from GRAIL) plus a payload suite aimed at taking the planet's vital signs, including the "pulse" (seismology), "temperature" (heat flow), and "reflexes" (tracking) of Mars. 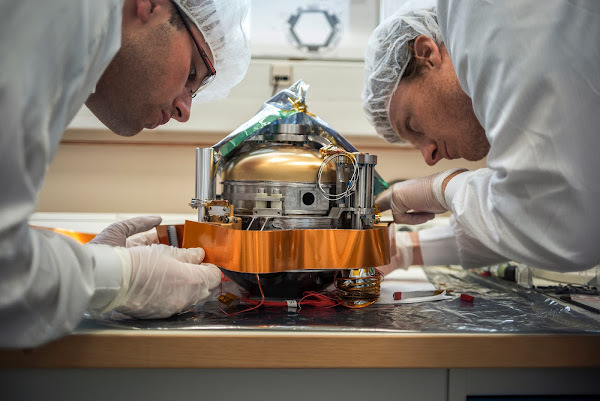 The seismology payload, which is appropriately dubbed "SEIS", includes a broadband seismometer provided by the French Space Agency CNES (PI: Phillipe Lognonné) and three short period solid state seismometers developed by Imperial College London (PI: Tom Pike). These will operate continuously to detect marsquakes and meteorite impacts that will help elucidate the internal structure of Mars. The Heat Flow and Physical Properties Package (HP3), consists of a self-penetrating "mole" developed by the German Space Agency (DLR) that will burrow 3-5 meters into the martian regolith to measure the heat flux, thermal gradient, and thermal conductivity at the landing site in order to gain insight on the energy budget of the planet (PI: Tilman Spohn). InSight also includes the Rotation and Interior Structure Experiment (RISE), which utilizes the spacecraft's radio communication antennas to precisely track nutations (wobbles) in Mars' orbit to better determine the planet's moment of inertia and core structure (PI: Sami Asmar). In addition to these three primary science payloads, InSight includes a meterological package and cameras that can supplement the geophysical science. It will be the first Mars mission with continuous weather sampling so offers unique science opportunities in that area too. Unfortunately, a color camera was not in the budget, but NASA is working on finding the mass to add some filters to bring color imaging capability to InSight. The nominal mission will last for one martian year (about two earth years). Last week's science team meeting provided an opportunity for the scientists, payload developers, and mission managers to provide updates on the the status of their work and to discuss the path forward with the mission. With a very aggressive mission development schedule, the various groups involved are working at breakneck speed to deliver the payloads and spacecraft on time. The instrument payloads have all passed Preliminary Design Reviews (PDR) and are gearing up for Comprehensive Design Reviews (CDR). Most of the engineering design is frozen at this point, and testing of Engineering Models (EM) is in progress. Soon, Flight Models (FM) will be built, tested, and delivered to Lockheed Martin in Colorado for integration with the spacecraft later in the year. The mission will launch at night in March 2016 on an Atlas V 401 rocket from Vandenberg Air Force Base in California and land on Mars on 28 September 2016. Mark your calendars! After the spacecraft lands, it will do detailed imaging and three-dimensional mapping of its vicinity to determine the best places for the seismometer and heat flow probe based on soil properties, size of rocks, slope, etc. In the unlikely event that no area is suitable for the seismometer, the robotic arm can be used to smooth the soil and even move small rocks out of the way. Once it is put in place, the seismometer housing has actuators in its feet that can self-level the instrument even if the terrain is tilted by as much as 15 degrees. Rocks can be up to 3 centimeters in size and not interfere with the leveling mechanism. If the initial placement turns out to be bad, the robotic arm can pick up the seismometer and move it somewhere else if needed. Once the seismometer is in its final place, the robotic arm will place an insulating cover called the WTS over it to help insulate it from the cold surface conditions. We do the same thing with seismometers deployed on Earth, although typically we try to bury them underground for even greater thermal stability. I find it profoundly rewarding that a large portion of the mission proposed by my PSSS team over a decade ago is going to fly to Mars. In addition to helping with the seismic aspects of the mission, I am also on InSight's education and public outreach team, so look for future posts from me as I get more involved with the mission. Seismic data will be streaming to Earth from Mars daily and be made public to the science and education communities via IRIS within a few weeks of its collection on Mars, offering exciting possibilities to learn about seismic events on Mars as they happen. Meanwhile, be sure to follow @NASAInsight on Twitter and Facebook. On to Mars!